Ronovationz and the Auckland Property Investors Association (APIA) invites you to join them for a day with Brad Sugars the world’s #1 Business Coach & renowned property investor. Want to know how to buy property in Auckland central? Can't be done? Not possible? Out of the question in a Boom market? If this is what you believe, then you’re in for a huge surprise. 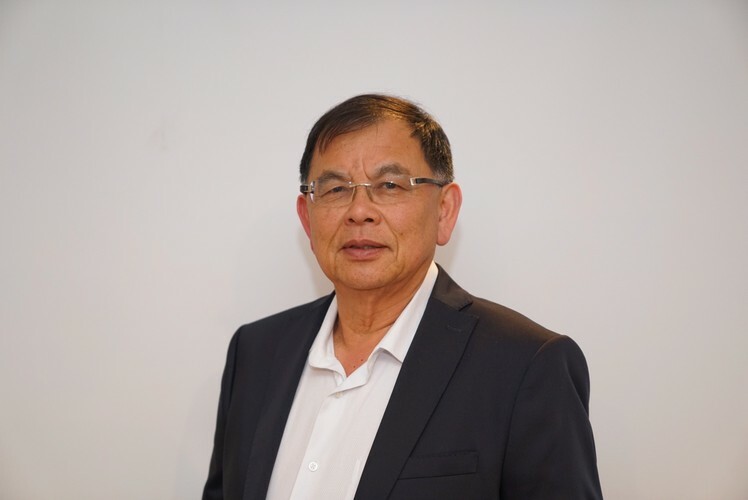 These strategies have generated ordinary kiwis, extraordinary wealth in property and Brad will be sharing how you can become a property success using tried and tested strategies that has helped Ron Hoy Fong and the Ronovationz group, collectively own over 1,700 properties in Auckland! It’s a fact: you’ll never get rich just working for a living. The only sure way to achieve real wealth and the freedom it buys is by letting your investments work for you. And, as self-made multimillionaire Brad Sugars proves, the quickest and safest route to the kind of “passive” income it takes to live the dream is real estate investment. Everyone understands you can make money investing in real estate. Everyone understands that property is one of the best forms of investment available. And it doesn't matter which city you invest, the results speak for themselves. It doesn't even matter which country you buy property investors the world overall tell a similar story. Why then do relatively few people choose property as an investment medium? Is it due to the high entry costs? Is it because most people can't even afford to buy their own home, let alone property for its longer term investment potential? Or is it that most ‘ordinary’ people find it too confusing, too difficult to understand and too risky? If you fit into any of these categories, then book now. Strictly limited to 400 attendees at the Waipuna Conference Centre with free parking. Proudly bought to you by Ronovationz – NZ’s first property coaching membership with a combined property wealth of over $1billion.